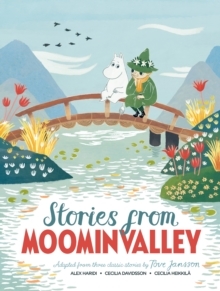 As springtime dawns in Moominvalley and the first northern crocus opens, Moominpappa and Snorkmaiden, glamourised by the prospects of movie stars and gambling, insist the whole family take a trip down to the Riviera. 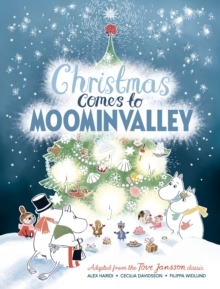 Reluctantly Moomin and Moominmamma agree to go along, and the Moomins set off on a grand adventure, complete with butlers, luxury shops, indoor swimming pools, and duels at dawn. 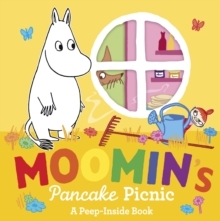 With their innocent curiosity about everything, the Moomins prove the perfect foil for the cynical, world-weary residents of the Riviera. 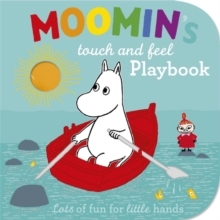 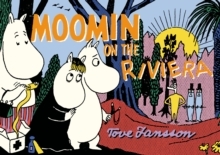 Moomin on the Riviera is a classic Moomin story reworked in full colour.